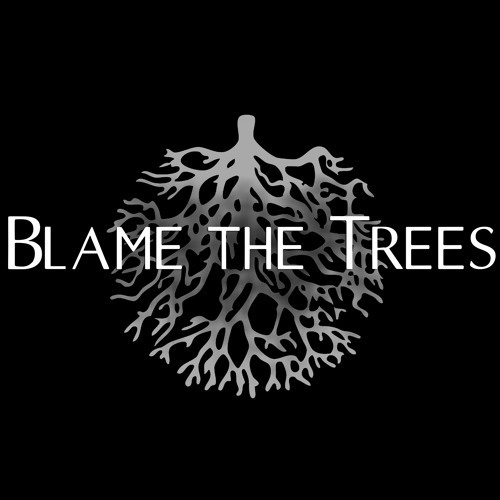 Blame The Trees were established in Athens, Greece in late 2011. Alternative Atmospheric Rock utilizes Post-Rock and Trip-Hop vibes as the common ground to weld contrasting elements and genres and create innovative and fresh new musical textures. Ambient harmonies, explosive leads, catchy grooves and memorable melodies are driven by inspired female vocals. These can be found in our upcoming debut EP ‘Synapses’ in late 2013 where seven tracks will take you through a forest of familiar routes laced with unexpected twists, turns and branching paths.